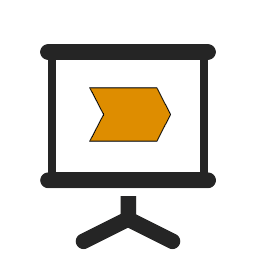 A roughly 45 minute demonstration via screen sharing where we introduce ourselves and the possibilities of 2c8 Modeling Tool and 2c8 Lite in terms of effective modeling and management. 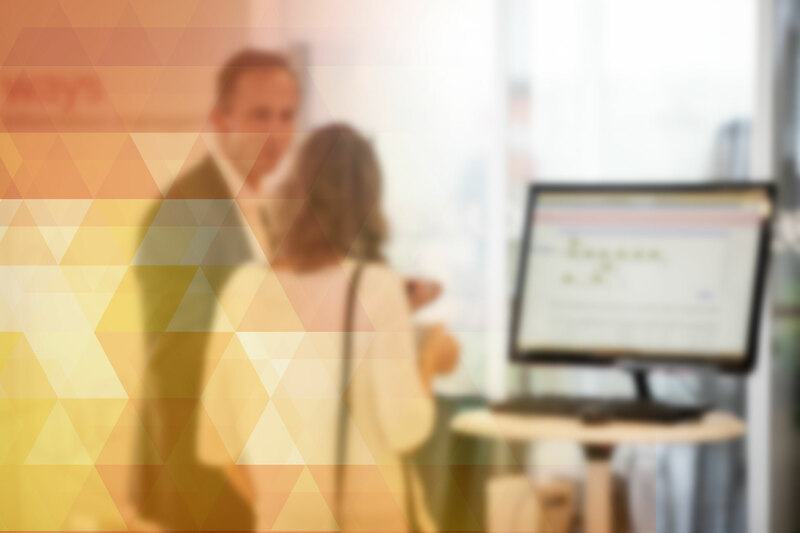 We want to offer you the opportunity to test how easy yet powerful 2c8 Modeling Tools is. Download the software and try it for 30 days. We organize courses in a number of cities on a regular basis. Here you can find information about the next date. 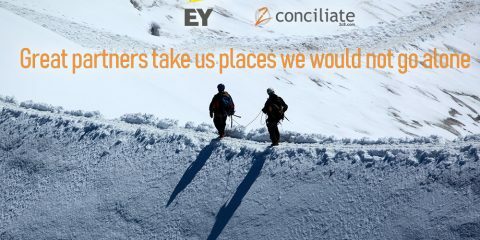 EY and 2c8 announce partnership and strengthen position as leaders in business process development EY partners with 2c8 to provide consultants with improved methods and tools to map processes and workflows. 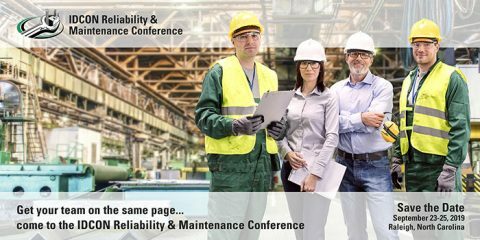 Together, EY and 2c8 are able to offer […] ..
IDCON Reliability and Maintenance Conference in Raleigh, NC The 23-25th of September the IDCON Reliability and Maintenance Conference will take place in Raleigh, NC. Representatives from 2conciliate will attend the conference and speak [ .. 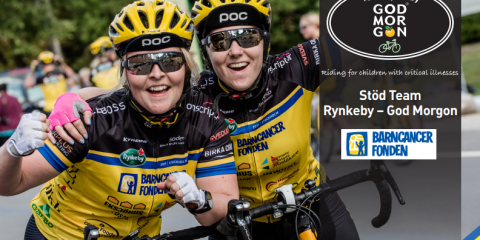 Proud sponsors of Team Rynkeby – God Morgon 2019 For the second year in a row, 2conciliate are proud sponsors to Team Rynkeby. In 2018, Team Rynkeby became the largest single contributor to the […] .. Modeling Tool 5.0 2c8 Modeling Tool 5.0 is now available for download. 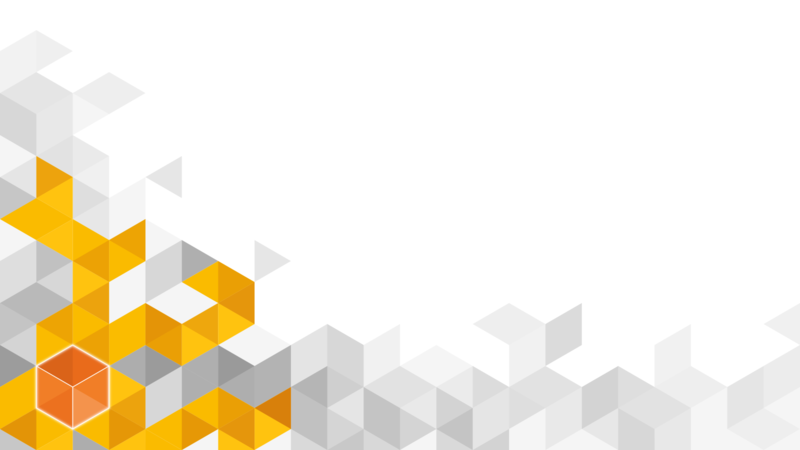 Keep reading to find out what is new in version 5.0. 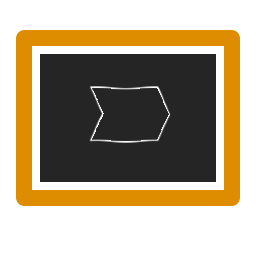 Get your version of 2c8 Modeling […] .. Modeling Tool 4.5.8 Version 4.5.8 of 2c8 Modeling Tool is now available for download. Download and install the new version from the “Download page“ The new release mainly […] ..
Anonymize export files from 2c8 We have created a service to use to anonymize personal data in your models. The personal data that will be anonymized is “created by”, “last […] .. Develop and make your operation more efficient with EY:s working method for process mapping EY has together with 2conciliate carried out a number of successful projects where the customers processes have been analyzed and developed to clarify work procedures […] ..
2conciliate is sponsoring Team Rynkeby 2conciliate is a gold sponsor of Team Rynkeby which is a Nordic cycle charity project that raises money for critically ill children in the entire Nordic […] ..
2c8 Christmas card Merry Christmas all users of the 2c8 products! Our Christmas process is here to help you with the preparations for Christmas as usual, and if […] ..
2c8 Modeling Tool 4.5 You can now download 2c8 Modeling Tool 4.5. The new version contains a lot of new functionality and updates, among others: Enhanced performance when filtering […] ..
Book a free demo An online demo showing the basic features and possibilities of 2c8 Modeling Tool. The healthcare advice service, SVR AB, use 2c8 Modeling Tool to support their internal process work. At SVR AB we are introducing a process-oriented work method to strengthen our role as a performer within the framework of the National IT Strategy. By using clear and joint work processes with an outside-in perspective, we want to create a flexible organization where we make use of and develop our competence. We have chosen to work with 2Conciliate because we believe that they can help us reach our goal. 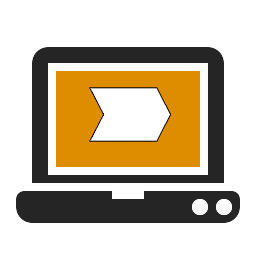 The tool is intuitive and after a few hours of practice we were fully capable to manage symbols and connections. It is a fantastic strength to be able to leave a meeting with a preliminary process view, a view which everyone who took part in the meeting developed together. Problems “unveil” themselves – fast and with good precision we are able to identify the core issues. 2c8 has become our everyday toolbox, and “the proper way” is quicker than taking shortcuts. The most enjoyable course I’ve ever taken part in!.. Nice and comprehensive presentation of the tool. Great practice exercise!.. 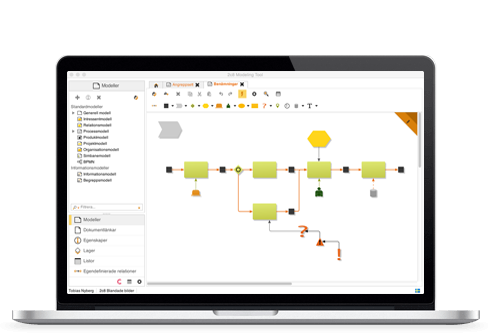 Good overview of the possibilities..
Fun tool with impressive functionality..
An excellent and effective tool which makes it easy to describe and present complex process flows and models in our organization – both internally and externally..
2c8 Modeling Tool has helped us to visualize our processes. It helps our process managers and process owners to keep them up to date. It contributes to our culture of improvement in the company. And that, in turn, contributes to us reaching our overall goal – to get more people to choose public and environmentally friendly transport..
2c8 Modeling Tool enabled us to map all of our administration routines in one process map – and it was very useful for the entire project group.. The process maps made up a brilliant foundation which led to few misunderstandings and formed the basis for a time-efficient and successful IT project..
2conciliate is the method, approach and strategy that helps us to map out, analyze and develop the organization. The method is applied and integrated in our 2c8 Modeling Tool. There are different risk analysis methods and with 2c8 Modeling Tool you can effectively collect and evaluate risks regardless of method. Learn more..
2c8 Modeling Tool is an excellent tool to map a business and to meet management system requirements. By mapping processes in the business, it is easy to address requirements from laws, regulations and standards to the activities that will manage them and thus improve necessary work methods and knowledge. 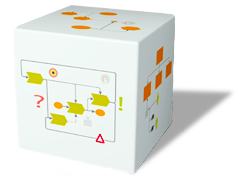 Learn more..
2c8 Modeling Tool allows you to gather your lean activities in a clear way, create flow analyses and eliminate non-value creating factors. Learn more..
A management system without models for processes and business requirements falters, and a management system without documents seems unlikely. Learn more..